Faurecia Clarion Electronics, the newly created business group of France-based automotive technology company Faurecia, will come with Creo Dynamics’ technologies. This is possible due to a majority stake acquisition made by Faurecia in the Swedish company that is involved in acoustics and Active Noise Control (ANC) solutions. Creo Dynamics technologies are fully complementary to the audio competences of Faurecia Clarion Electronics which include smart headrests, active surfaces, tuning algorithms and digital sound that is said to enable an immersive sound experience and personalised sound bubble. Started in 2010 in Sweden, Creo Dynamics provides solutions in acoustics, fluid dynamics and smart structures to customers in various industries, primarily automotive and aerospace. 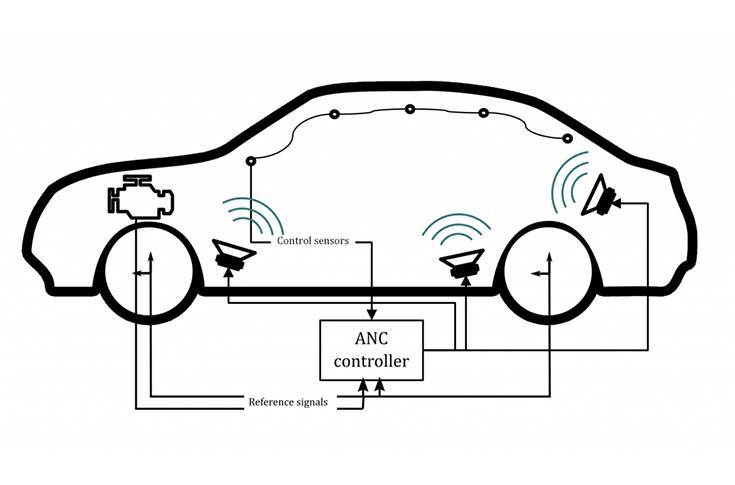 The company specialises in developing active noise control for vehicle interiors. At the CES Las Vegas 2019, Faurecia and Creo Dynamics demonstrated an individual noise control solution to enhance the comfort and privacy of the sound experience by creating a personalized sound bubble. This was achieved by using Creo Dynamics’s virtual microphone technology combined with Active Noise Control algorithms in the headrest's sound system.